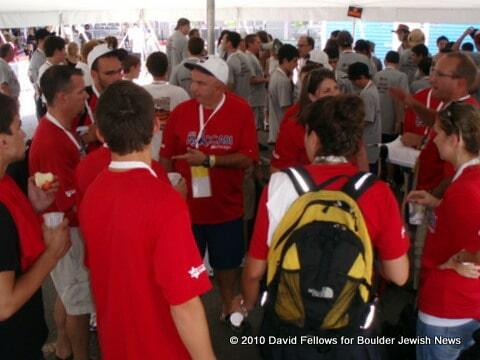 Over a thousand Jewish teen athletes, with their coaches and chaperones, arrived in Denver Sunday for the 2010 JCC Maccabi Games – Denver. 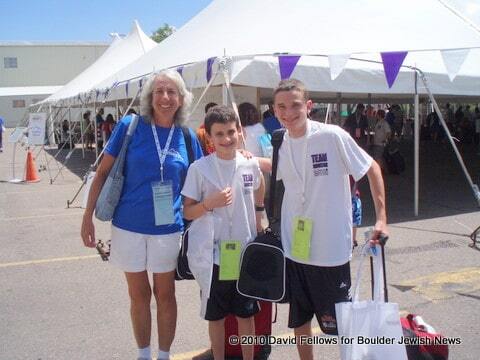 The teams streamed through DIA, onto buses and into the Loup JCC in Denver to be picked up by their host families. Thanks to the well-organized Loup JCC Maccabi crew and hundreds of volunteers, the pick up went very smoothly, allowing most families to pick up their athletes in a half-hour or less. Today’s arrivals were almost all domestic; the international teams from Great Britain, Israel, and Hungary began arriving last Thursday. 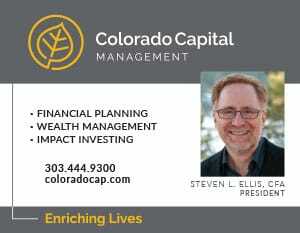 The Opening Ceremonies are being held at Magness Arena at the University of Denver beginning at 6:30 pm. If you haven’t already registered as a volunteer, host family or spectator, you must do so at once to be able to attend Opening Ceremonies or any of the competitions this week. Competitions end on Thursday, and the visiting teams will reverse the arrival process beginning next Friday. 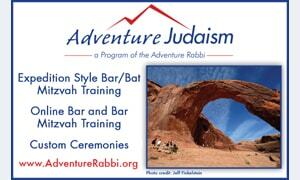 For more information, visit the official Denver Games website at www.jccdenvermaccabi.org. 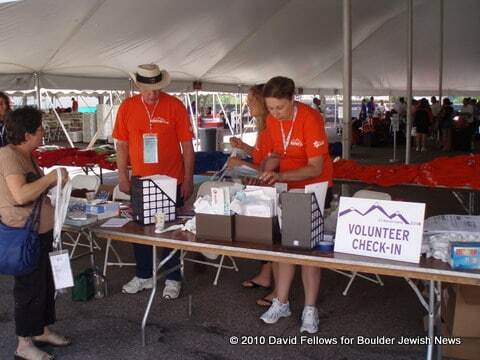 For Boulder team news and overall scores, you can also check the BJN JCC Maccabi page (follow our link on our home page or visit boulderjewishnews.org/jcc-maccabi-games-10/.